We want to know #whatOTSmeans to you! 1) Film a 1-2 minute video telling us what OTS has meant in your life. Please film horizontally so they're all the same. 2) Upload the video to our dropbox so that we can share your footage. You do not need to have dropbox in order to use this link - just click and go! 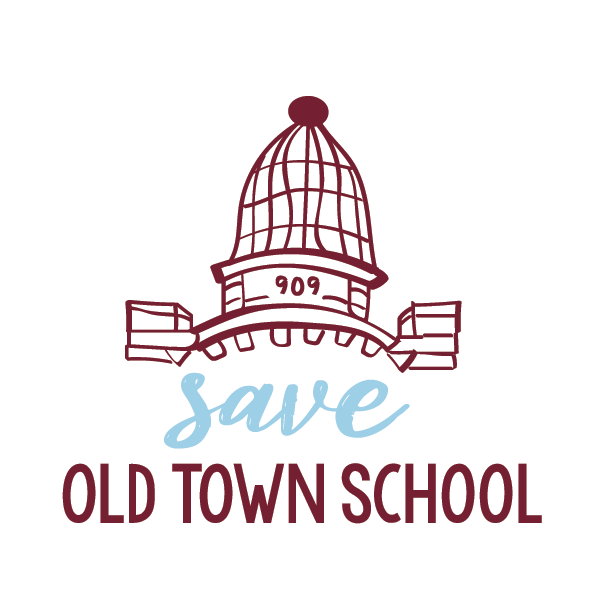 3) Post your video on social media, share on the Save Old Town School group as well as your own page, and please use #whatOTSmeans.